Now that Winter has passed you might be in the mood for some salad! 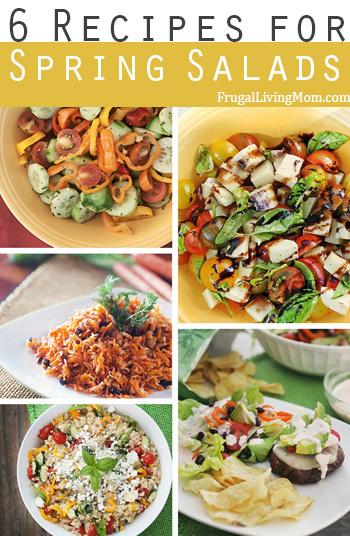 Frugal Living Mom has 6 great salad recipes plus two bonus recipes for making your own homemade dressing and croutons! 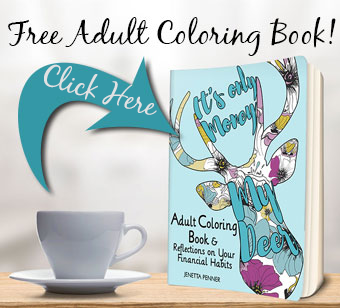 Enjoy and let me know if you give any of them a whirl!